If you've been yearning to use Microsoft's Office suite on iOS, you don't have to worry anymore because the company has released Word, Excel, and PowerPoint as universal apps for iPhone and iPad. 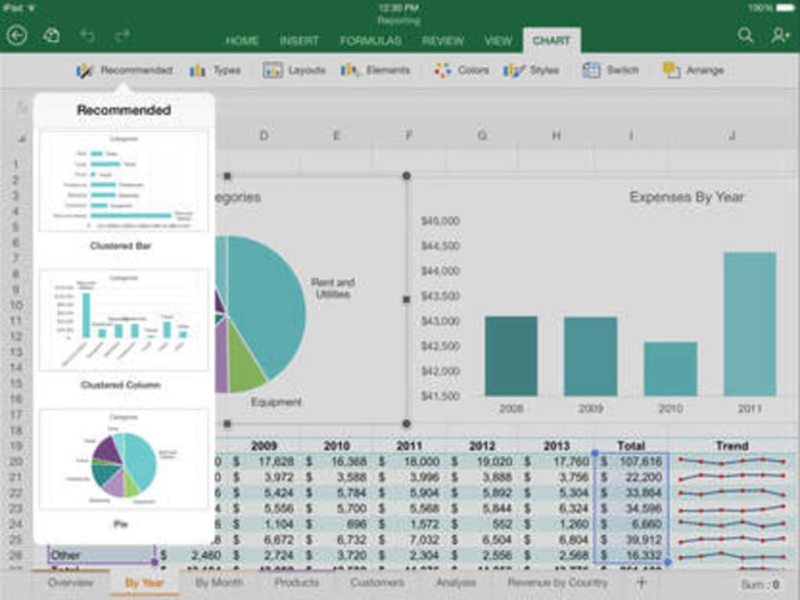 Each Office app is now available to use for free, where previously an Office 365 subscription was needed to access editing features. 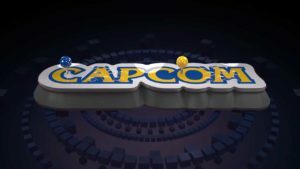 However, some of the more advanced functions are locked in the free version, and you'll need a premium subscription to unlock them. 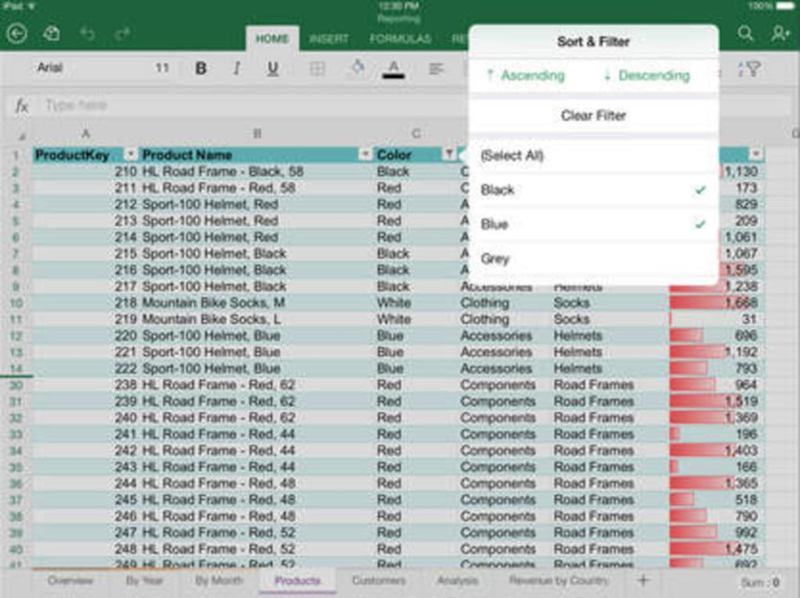 With Excel, the range of uses for the app are wide. 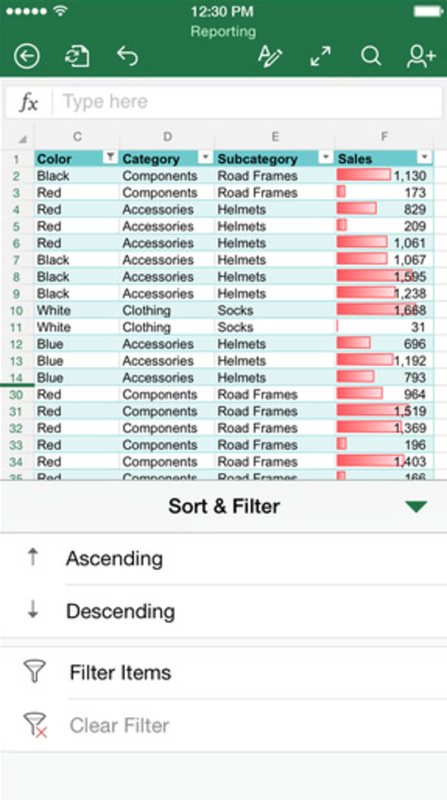 You can make really simple spreadsheets or advanced databases of information interconnected with different equations. 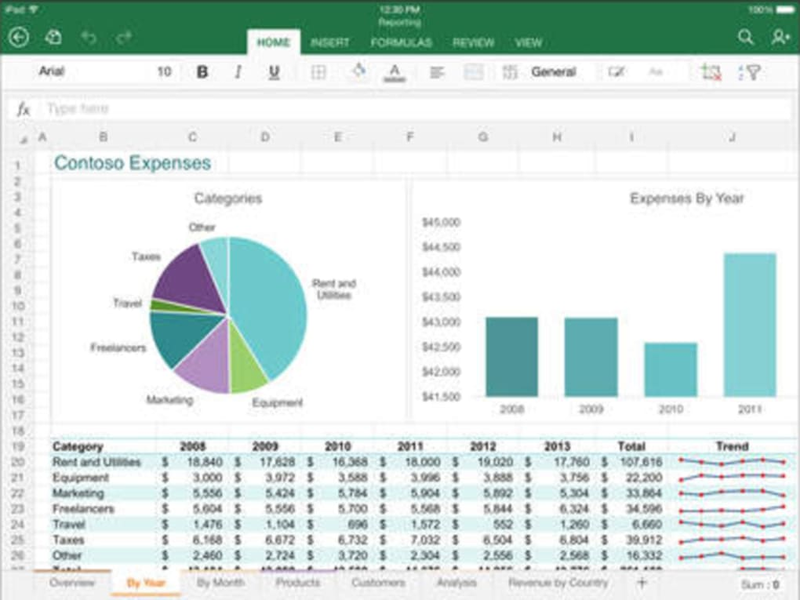 While Microsoft Word for iPad has a small problem adjusting to iOS, Excel for iPad works almost better than the desktop app. Containing a lot of different templates to use, Excel has the same core function, only utilizing touch controls to complete tasks. 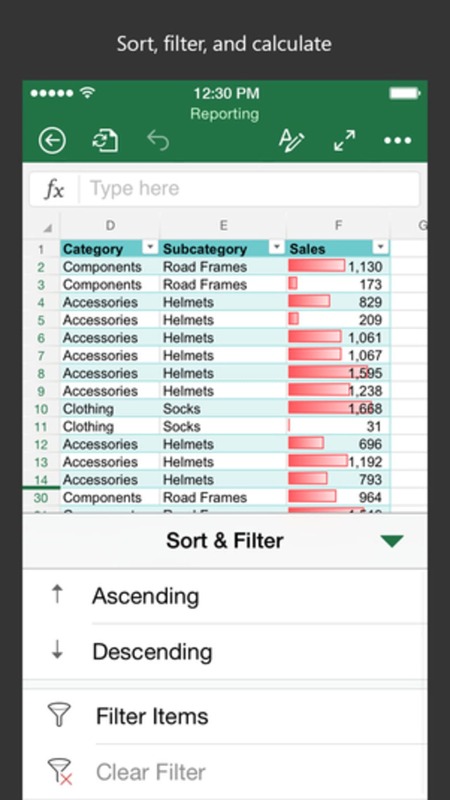 Moving from column or rows takes a simple tap, and combining columns to create equations is pretty simple. 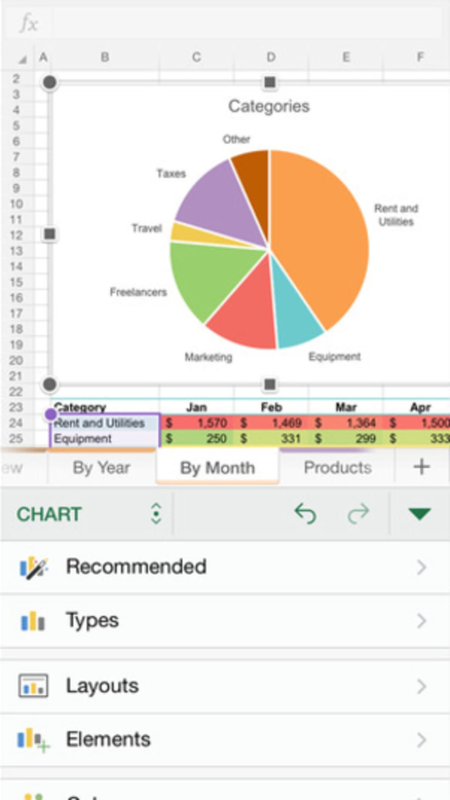 For basic functions like making a spreadsheet for banking would be very easy. 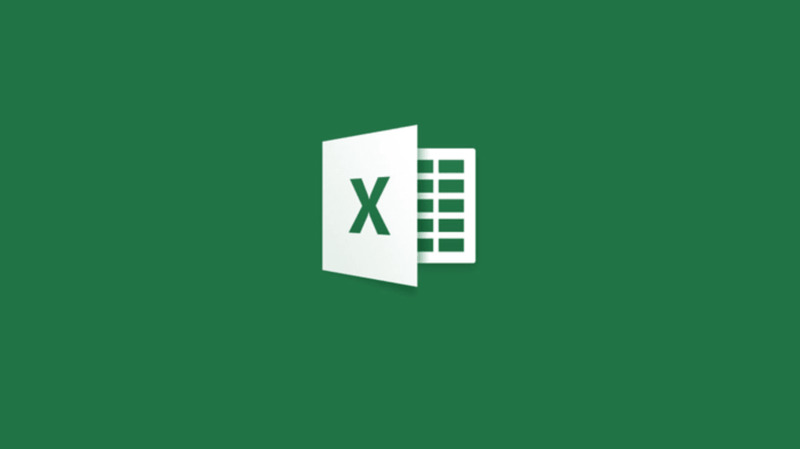 A more advanced Excel dealing with multiple equations over multiple sheets may prove a little more challenging. 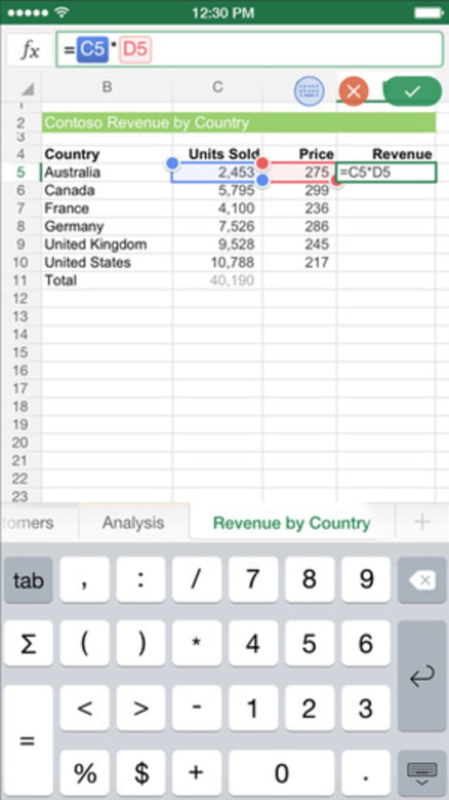 Like Word for iOS, Excel for iOS isn't catered to creating a spreadsheet from scratch. 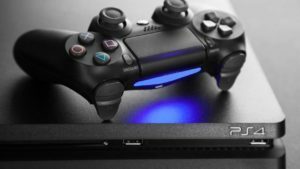 It's better used as an editing tool for adding new information. 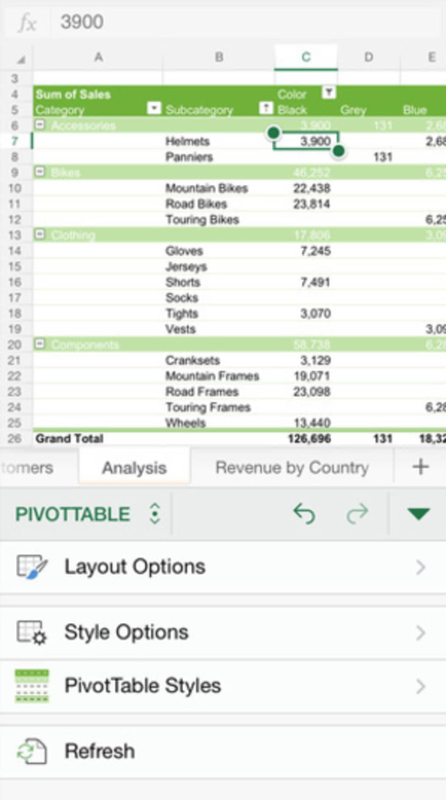 It's is a great tool to get some quick work done, but probably isn't the best to start a quarterly breakdown for business. 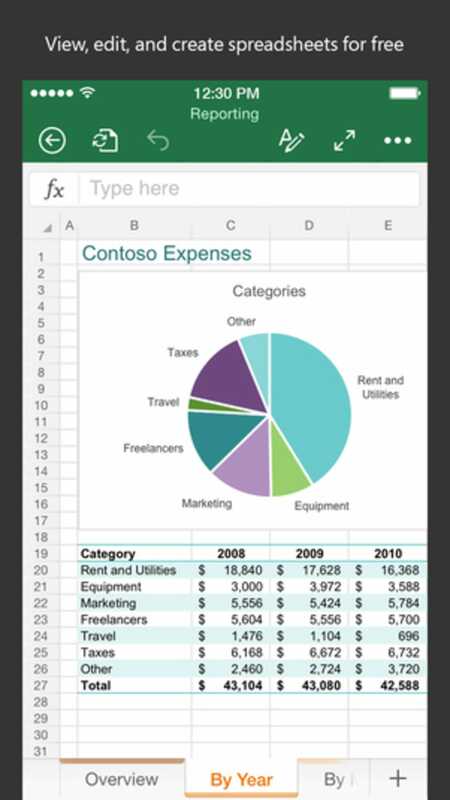 With this touch version, Microsoft has kept all the important functions at the top of the app. 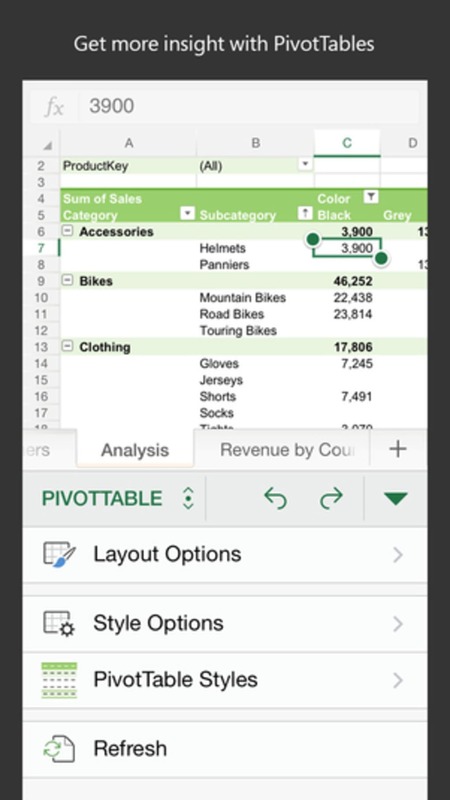 Excel is also designed to be used specifically in landscape mode. 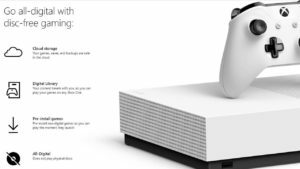 Using it in portrait hides too much information. 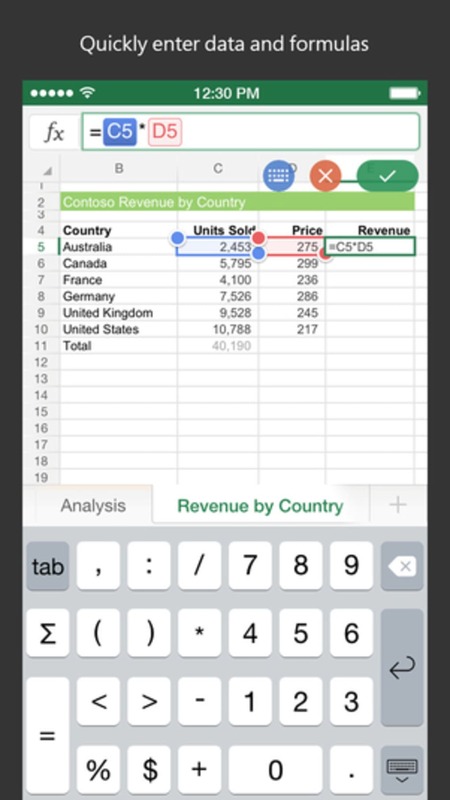 Adding information is easy, just tap the space where you want to input and the keyboard will pop up. 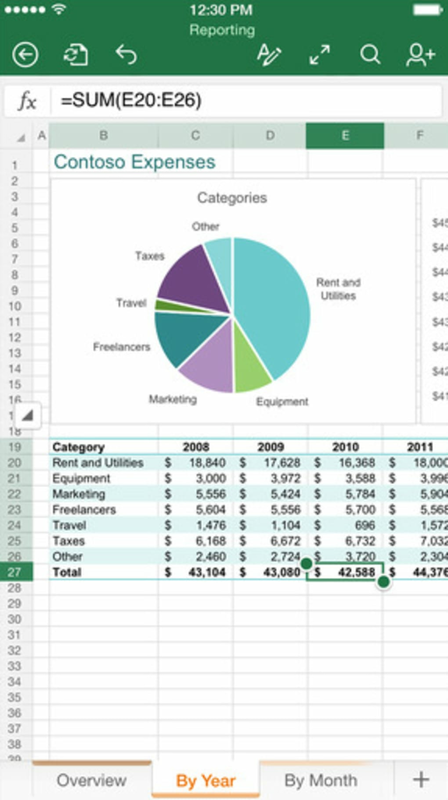 Excel even supports freezing panes which is actually easier than in the desktop version. If you have iOS 8 you can make use of a variety of cloud storage options, including iCloud. Here you can open, edit, and save your work - a handy addition if you are moving between multiple machines and devices. 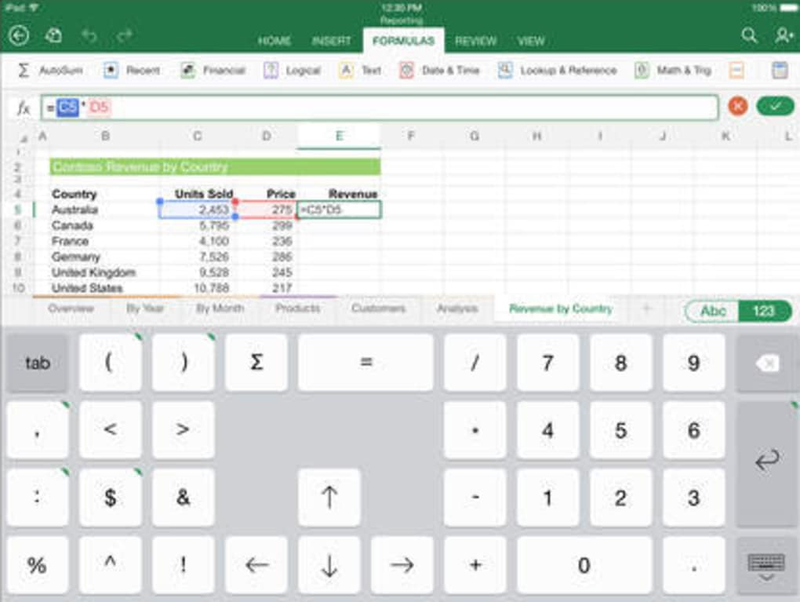 While the standard version of the Excel app does not allow for add-ins, iPad owners running iOS 8.2 or newer can now install these to increase the app's functionality and improve productivity. Overall, the app is somewhat simplified compared to the desktop version, but supports all the main features including a massive amount of formulas for you to use. The best spreadsheet tool for iOS? 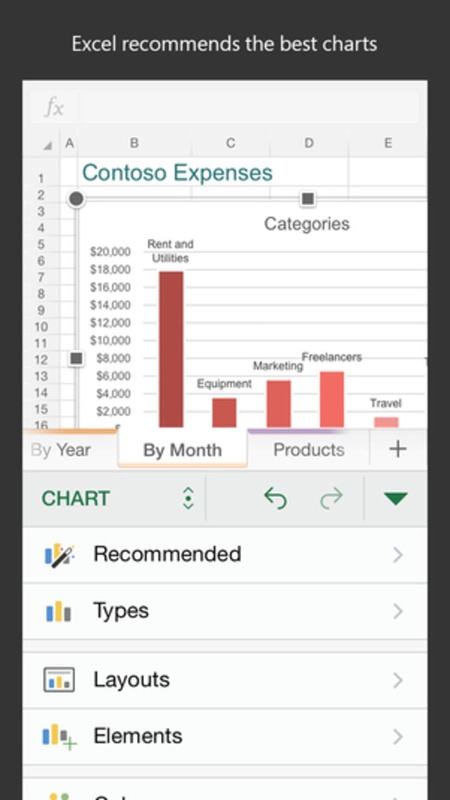 Microsoft Excel for iOS contains all the tools you need to manipulate data and the touch controls work really well. 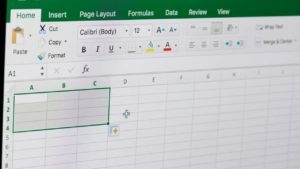 For the casual user, Excel might not be an app that's necessary, but the advanced user who has to constantly use Excel will find the app very useful. 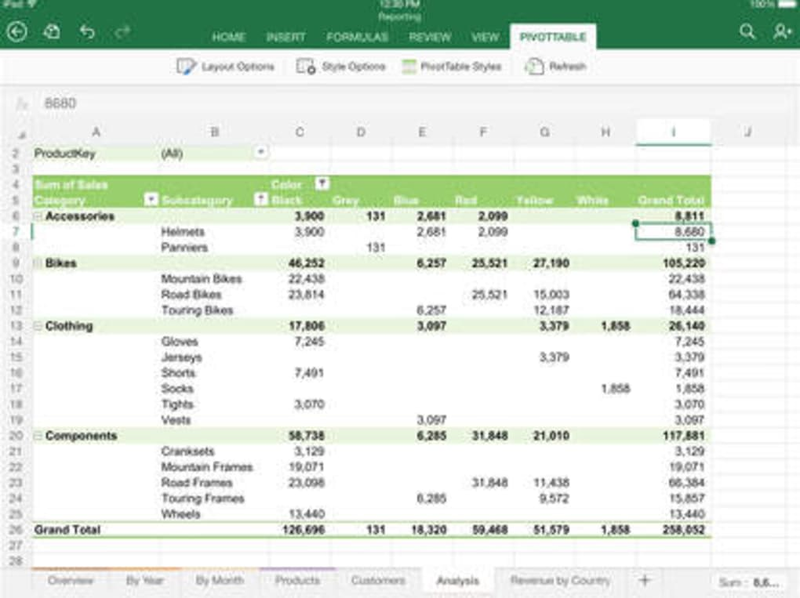 What do you think about Microsoft Excel ? Do you recommend it? Why?